What is "The Blacker The Berry Food"? It’s many things. For me it’s a feeling, a real love thing. It’s gathering around a table with friends, foes, family members, and business partners to break bread, and share a love of food that crosses all socioeconomic barriers. It’s a people who took their food and made it a part of their culture and used it as a way to communicate, celebrate, and honor each other during good times and bad. 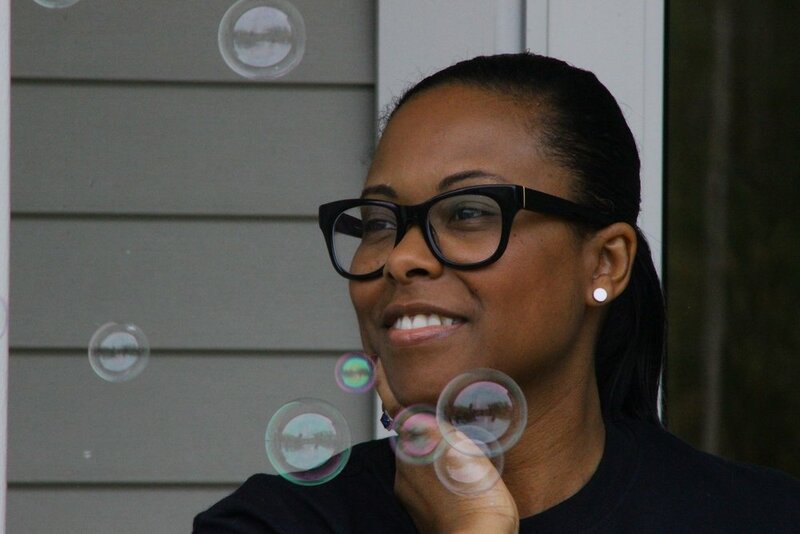 Heather Watkins-Jones, Culinary Entrepreneur turned Academic is a wife, mother and professionally trained chef. A graduate of the Institute of Culinary Education this native South Jerseyan has had the great pleasure of working for Gourmet Magazine (R.I.P. ), Union Square Hospitality Group, Fishs Eddy, Scripps Networks, Sister 2 Sister, Essence, and Edible Jersey magazines. She has been honored for her work as food writer and is a noted recipe tester and developer having worked with best selling cookbook authors Nancie McDermott, Jenny Rosenstrach and Natalie McNeil. She has been featured as a lifestyle expert on national radio and television and when she is not sharing stories on this site she can be found working full-time in the ivory tower of Academia educating the next generation of health and wellness professionals.